Retaining quality professionals, reducing costs, and delivering Where Service Matters are paramount to a successful Office Services partnership. 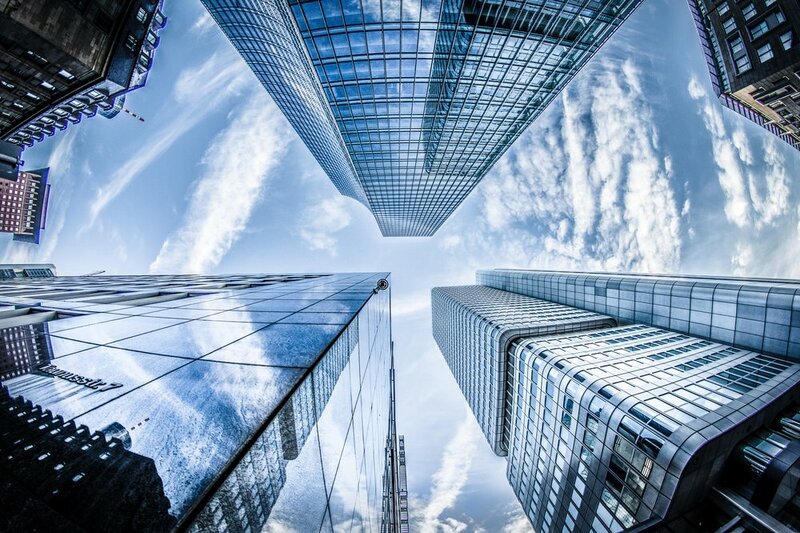 Today, Integrated Facilities Management Services is widely viewed as an accepted business practice, and the next phase in the evolution of business process outsourcing. The most important documents within an organization are handled by the Mail Center. Mail and Shipping & Receiving services are at the core of The Millennium Group's Mail Management Services. 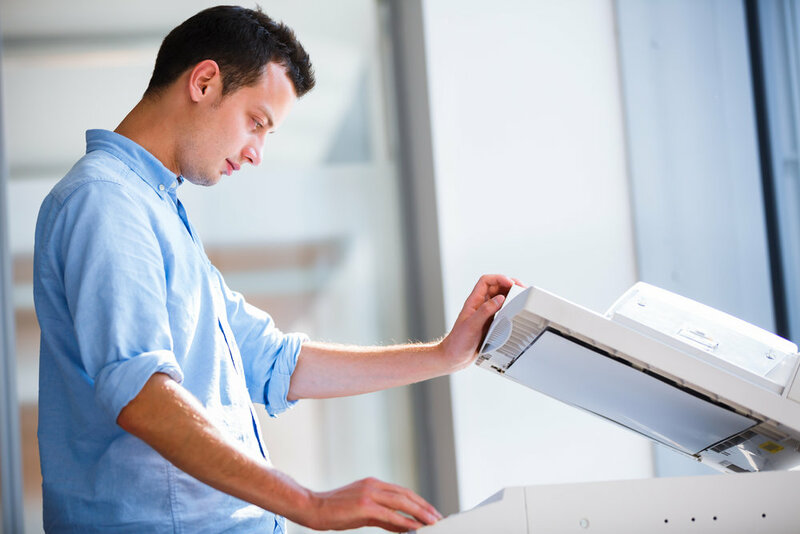 The ability to quickly and cost effectively print and duplicate documents is the cornerstone of Print Management Services, which consist of document printing, finishing & distribution, and records management.